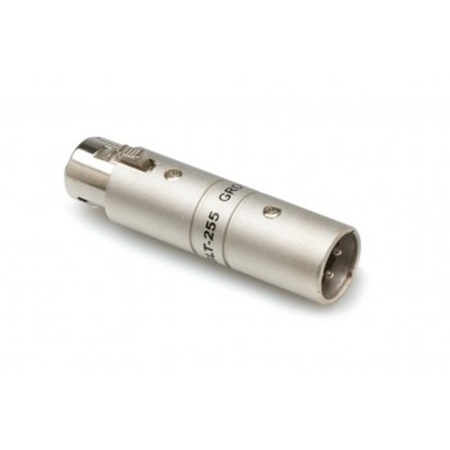 This adaptor is designed to eliminate interference associated with ground loops. 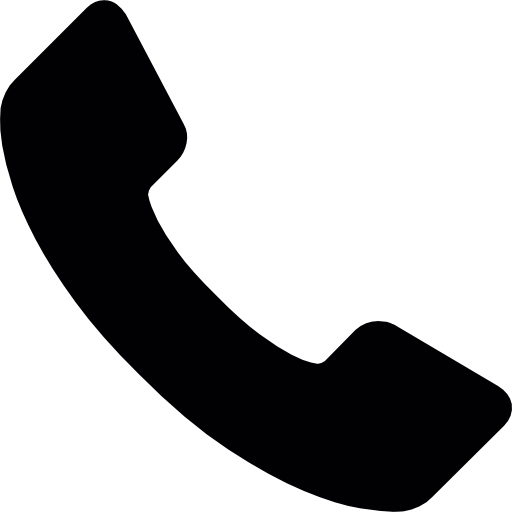 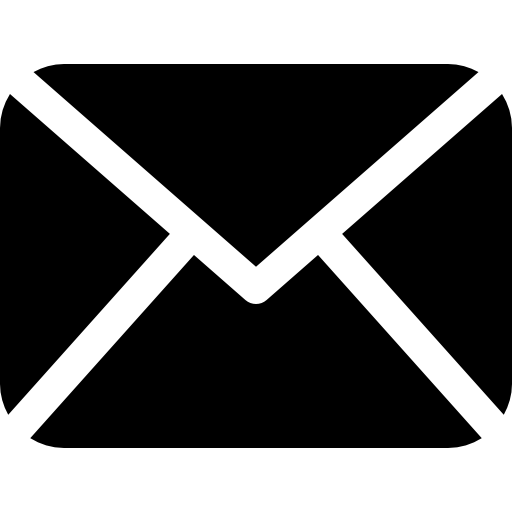 Pin 1 is lifted resulting in an ungrounded signal. 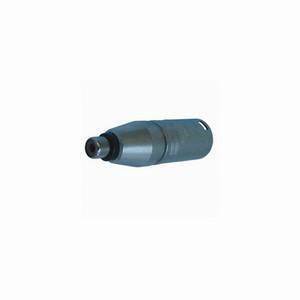 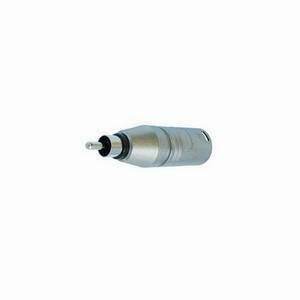 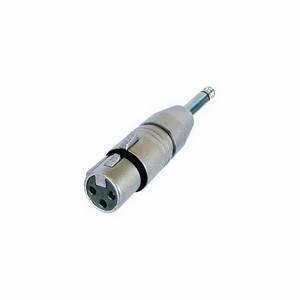 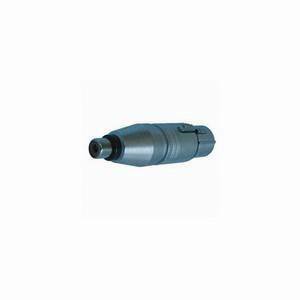 HOSA GROUND LIFT ADAPTOR An XLR Male to XLR Female adaptor.